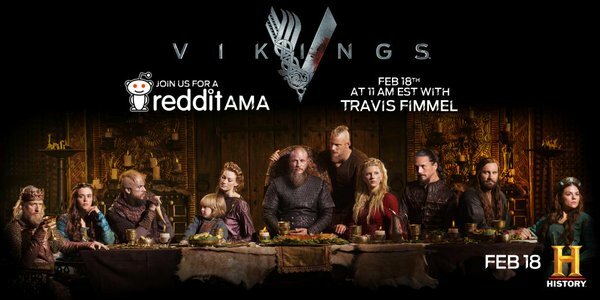 There is a Reddit AMA with Travis Fimmel at 11 AM EST on the 18th of February. I think there will be a lot of Q and A's before and after episode 1 Vikings season 4. So keep an eye on Facebook, Twitter and Reddit. What we saw in earlier seasons we had different actors in different time zones to just follow our reactions to the new season and answer questions we got. I can't wait for the new season what about you?